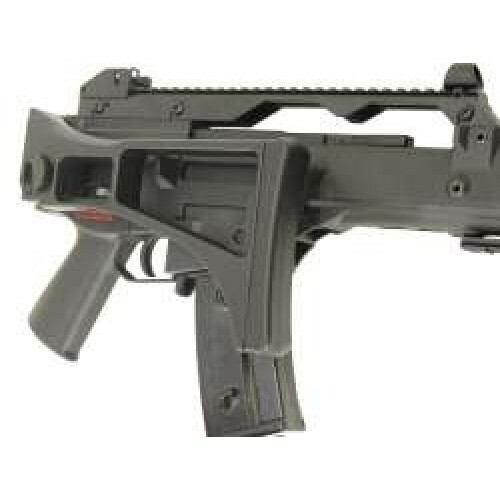 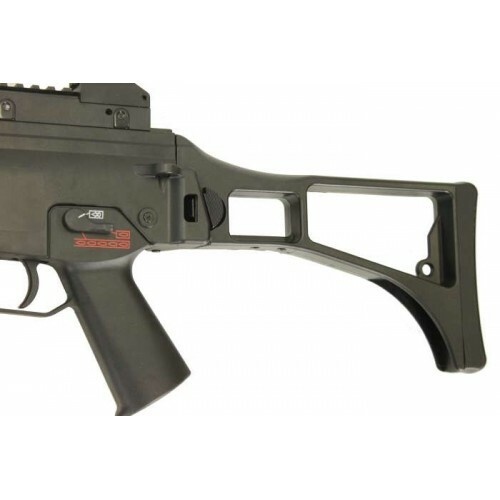 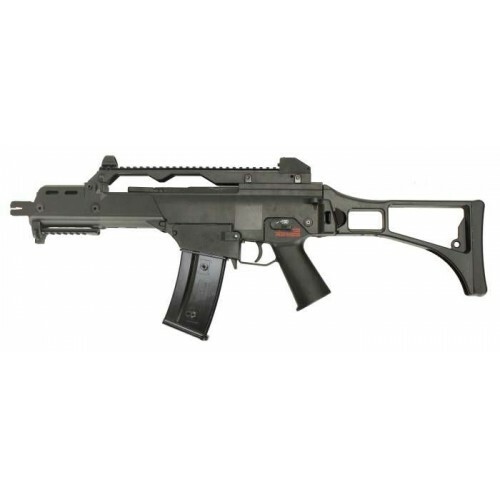 The JG G36C is a compact version of the G36 with an 11.5" barrel. 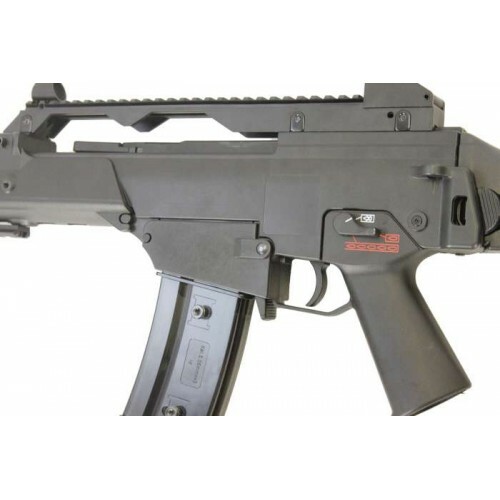 The side folding stock allows the overall length of the gun to be even shorter! 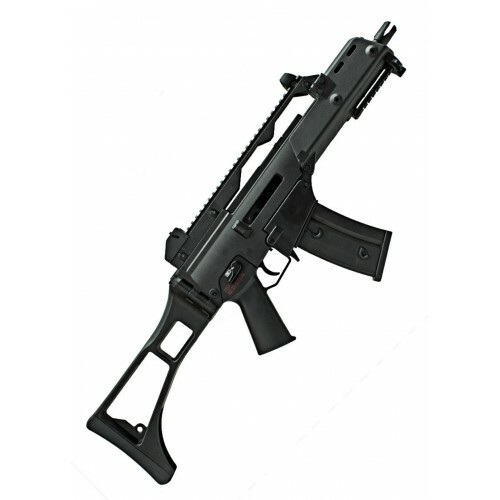 As with most G36 rifles, the G36C has a full top rail, capable of accepting optics and sights of your choice.